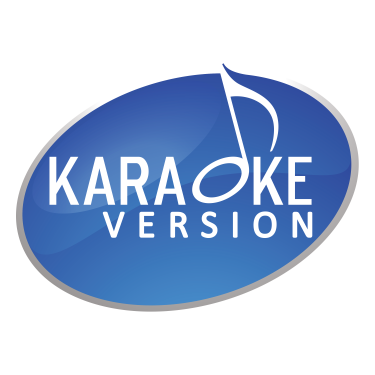 Songs: Take On Me (Live from MTV Unplugged) - Take On Me - Foot of the Mountain - Crying In The Rain - Touchy! Alaska Songs: Retorciendo palabras - Bailando (& Los Pegamoides) - ¿A quién le importa? Gaby Albrecht Songs: Wind In Meinem Haar - Wo Ist Die Zeit Geblieben? Songs: Gourmandises - J'en ai marre ! - Tendre rêve (We Love Disney) - Les collines (Never Leave You) (Radio-Edition) - J'ai pas vingt ans ! All Star Tribute Songs: What's Going On? Elizabeth Allen Songs: Do I Hear a Waltz? Anti-Nowhere League Songs: So What? Artists Stand Up To Cancer Songs: Ronan (Taylor Swift) - Just Stand Up! Gene Autry Songs: You Are My Sunshine - Here Comes Santa Claus - Back In The Saddle Again - Frosty, The Snowman - Have I Told You Lately That I Love You?